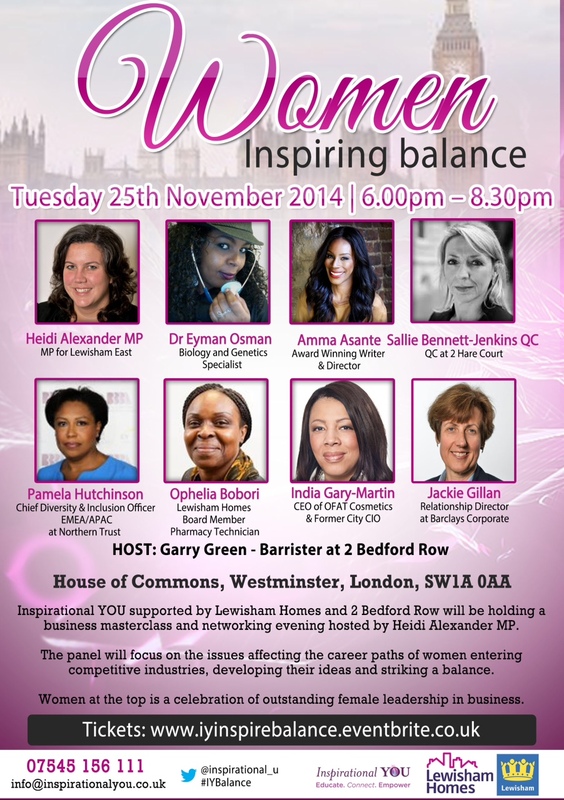 Pamela is cited as one of the most recognised thought leaders and vocal advocates for diversity across the private sector and has 20 years’ experience in managing diversity within engineering and financial services. After graduating in law, she began her career at Bechtel Ltd as an employment law and diversity specialist where as a pioneer she successfully built the business case for diversity. In 1999 as one of the first diversity practitioners to the City, she joined Goldman Sachs as the Head of Diversity for Europe Middle East and Africa (EMEA), where she firmly established diversity as an imperative for financial institutions. 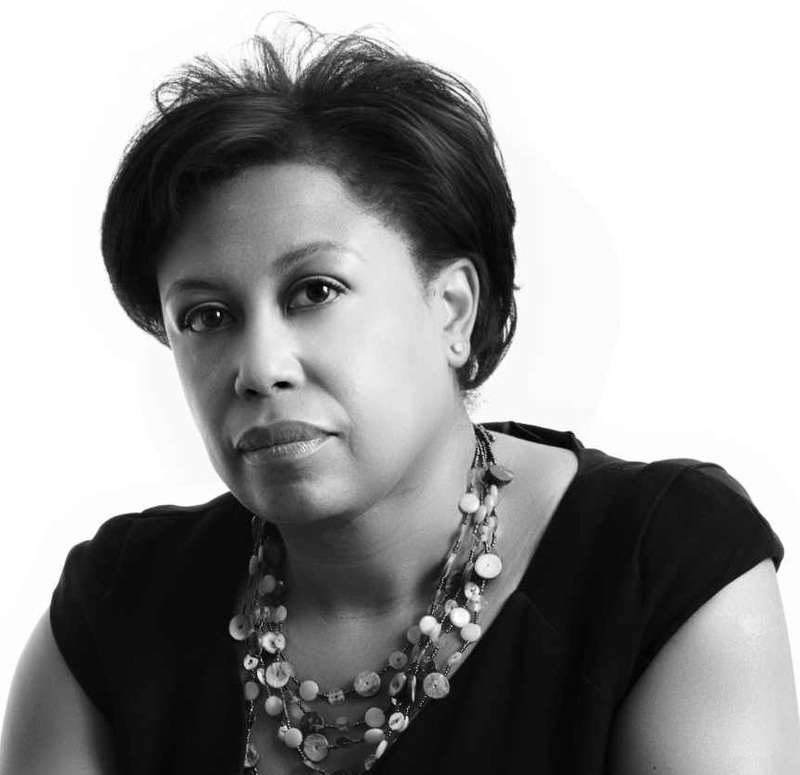 Pamela joined Barclays Capital in 2001 as Director of Diversity for EMEA, where she was responsible for developing and executing the diversity strategy across the region, with oversight for Asia Pacific (APAC). In November 2003, Pamela moved across to Deutsche Bank initially as a consultant and in January 2004 she joined permanently as a Director heading up Diversity for the UK responsible for translating the global strategy into local pragmatic, business specific activities. In February 2011 after taking a career break, Pamela joined Northern Trust initially as Head of Diversity for EMEA and in 2013 assumed the role of Chief Diversity Officer for EMEA & APAC where she has responsibility for developing and delivering the strategic agenda for diversity & inclusion (D&I) across the region whilst integrating it into people processes and business practices. Pamela is an expert advisor on the D&I board for the Department for Energy and Climate Change a Director at the London Bubble Theatre and a school governor at Malden Parochial Church of England Primary School. 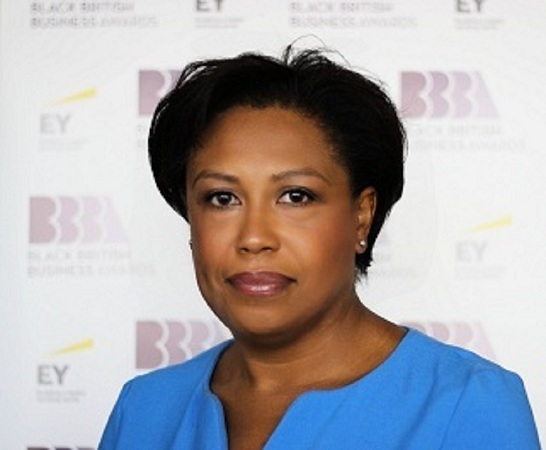 Pamela was a finalist in the European Diversity Awards 2013 in the Inspirational Role Model of the Year category and a finalist at the inaugural Black British Business Awards 2014 in the Financial Services Leader category.